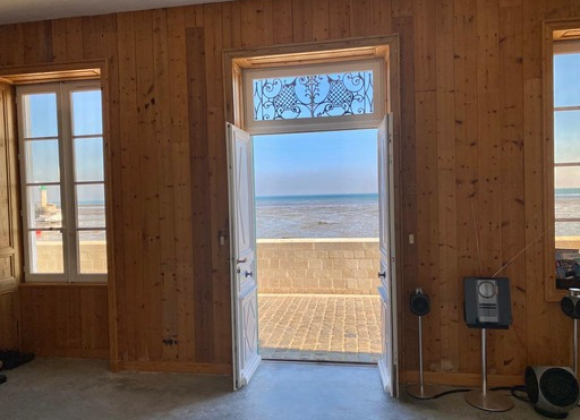 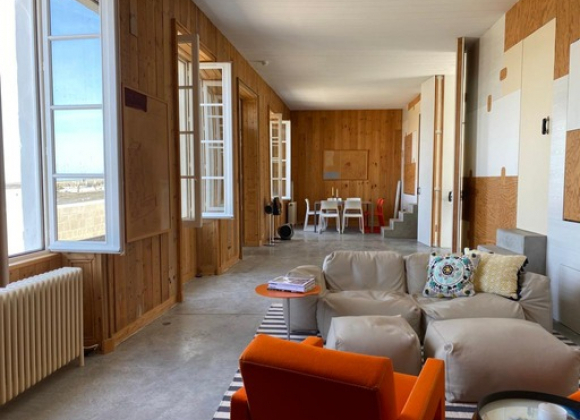 Fantastic beach side home located exclusively on the Avenue de La Plage sea front in the beautiful village of La Flotte. 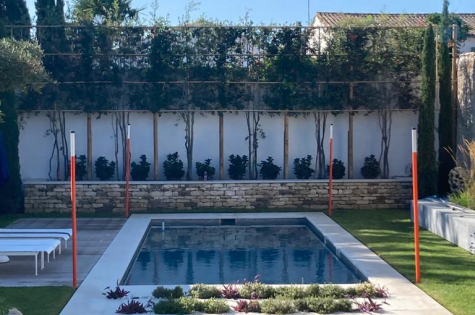 This high quality architect designed interior offers ample space of 1200 sqft including external grounds of in excess of 7000 sqft, with a generous garden and sizeable courtyard. 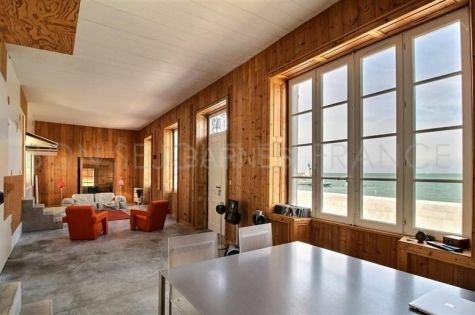 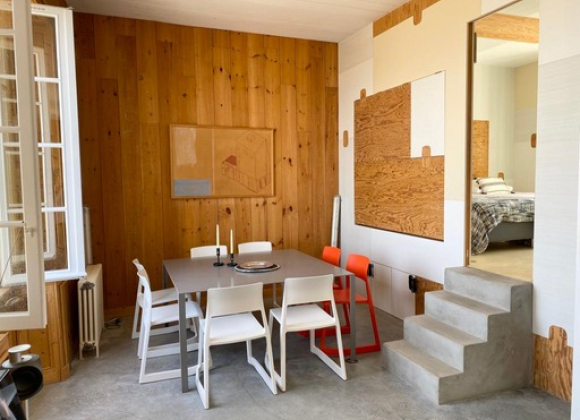 High volume ceilings and direct sea or garden views from all windows. 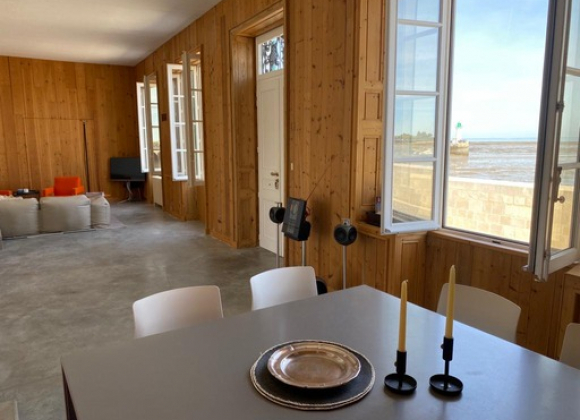 Originally an oyster fishermans cottage built in 1858 with direct access to the Plage l'Arneraut, this dwelling has been imaginatively converted internally whilst retaining its historic charm externally. 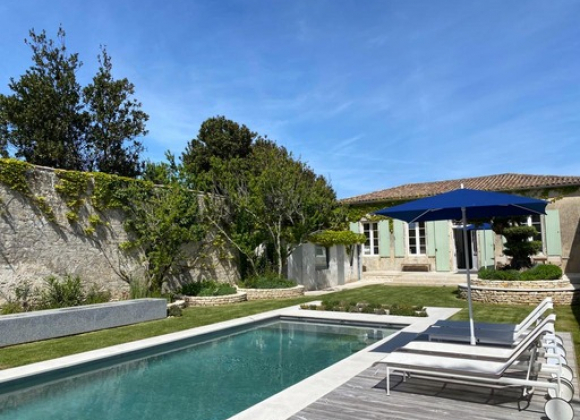 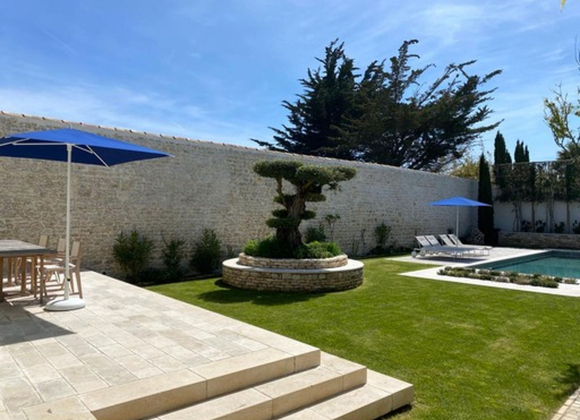 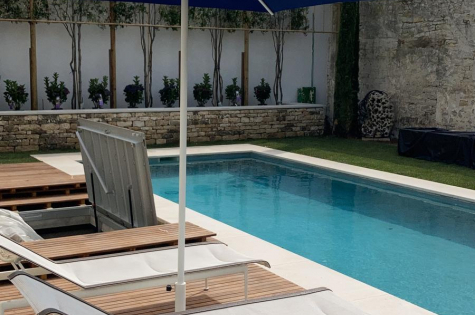 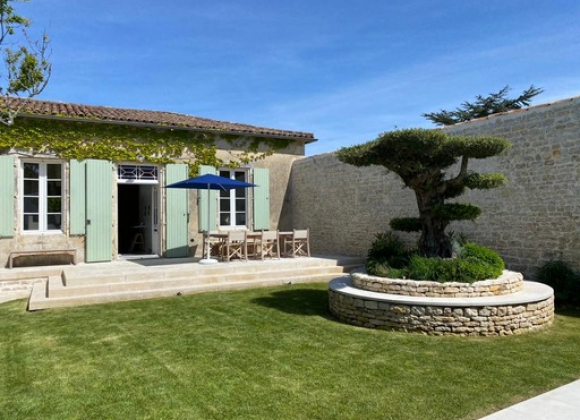 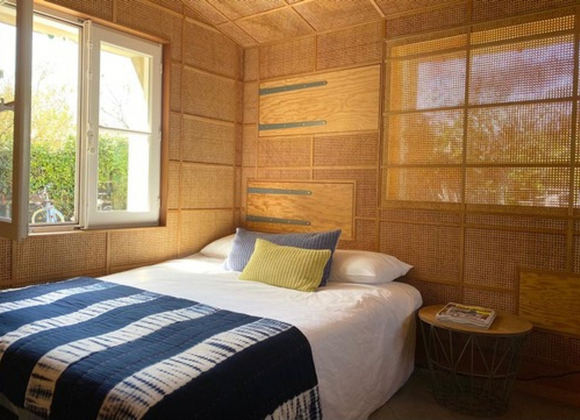 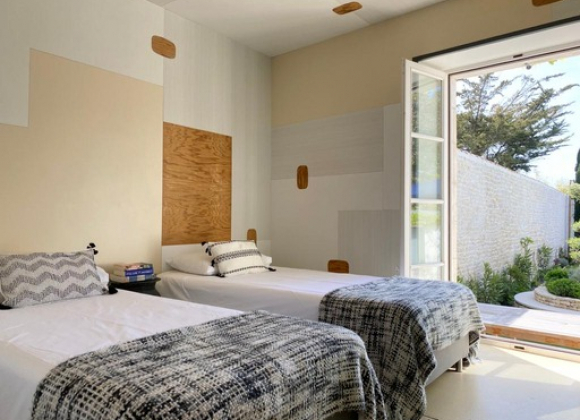 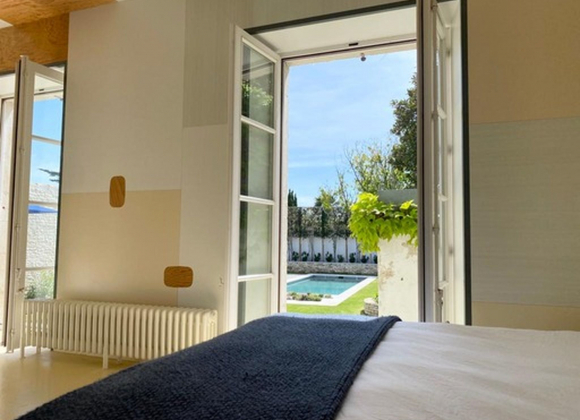 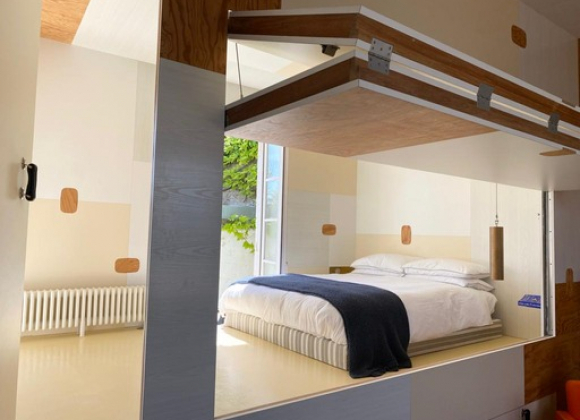 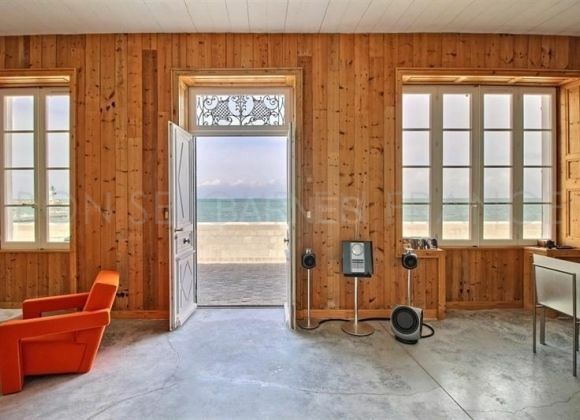 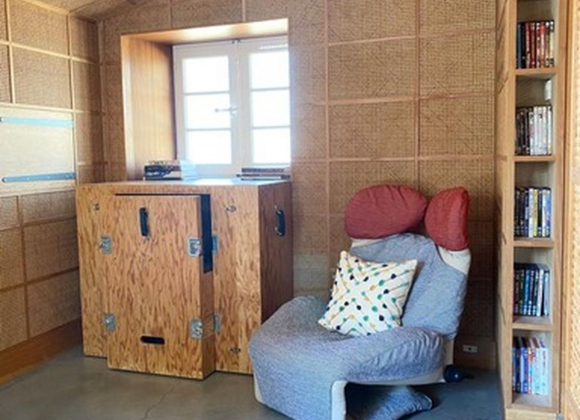 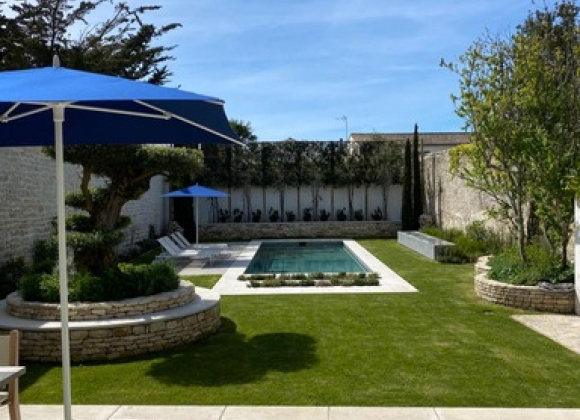 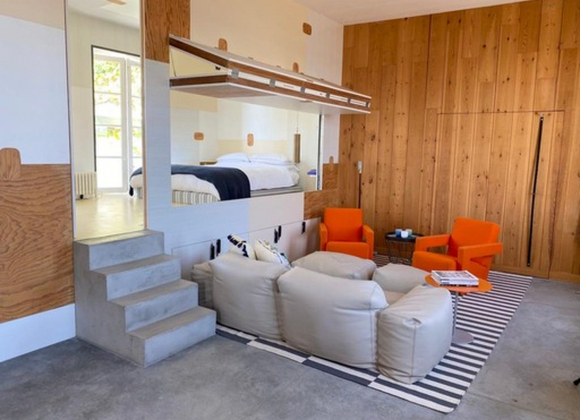 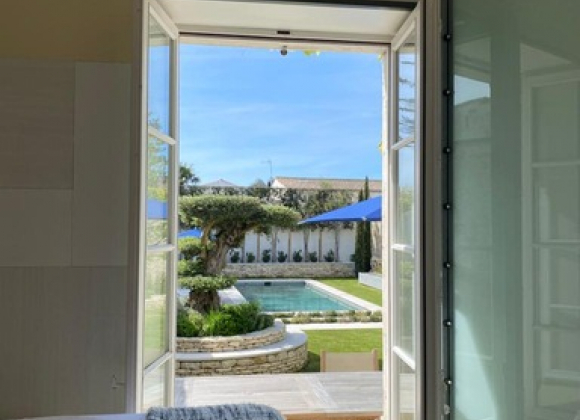 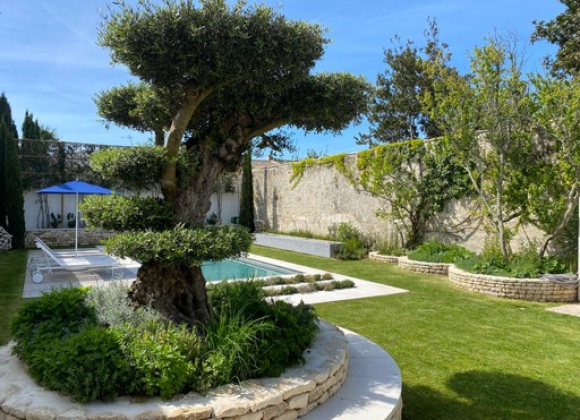 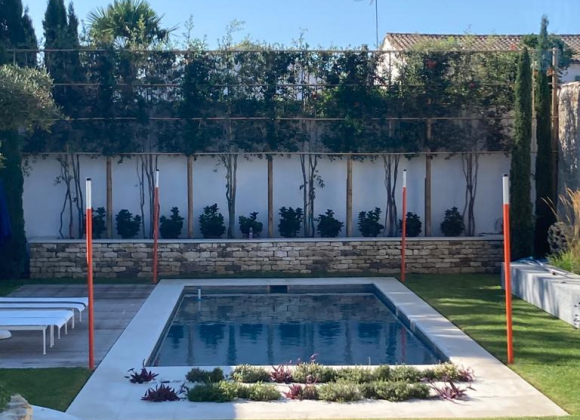 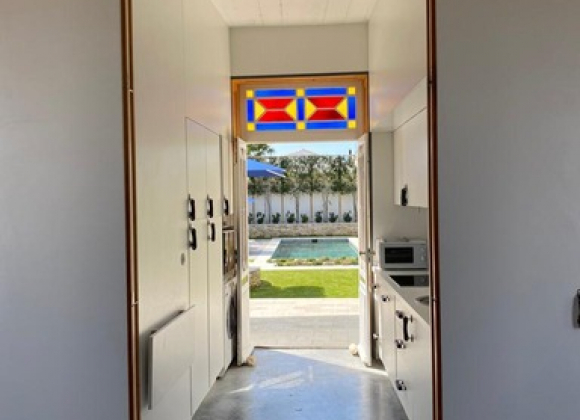 The unique sea facing position will provide a memorable private stay for the summer on the Ile de Re and is only a few minutes by foot to the quay, markets etc.